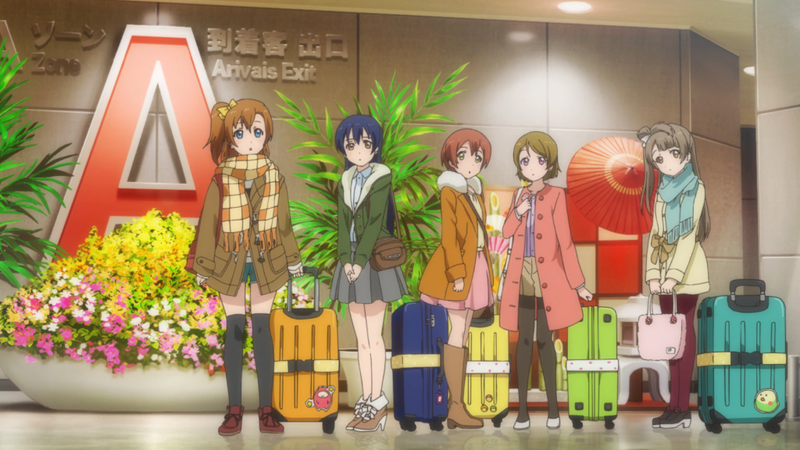 The last place I visited on this trip was some Love Live! 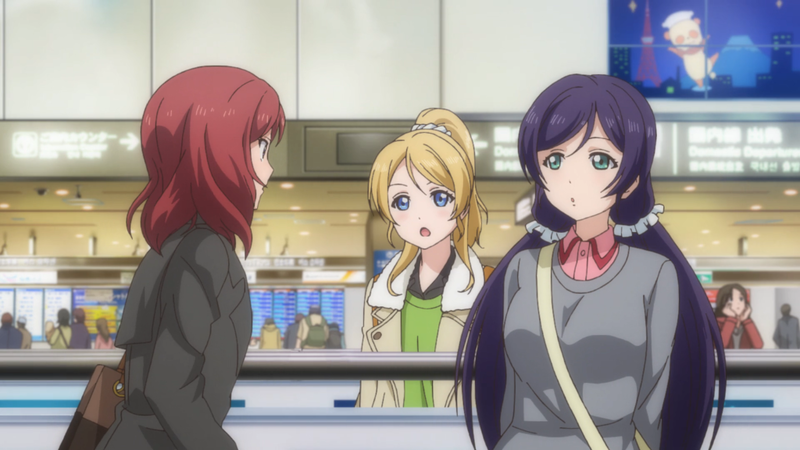 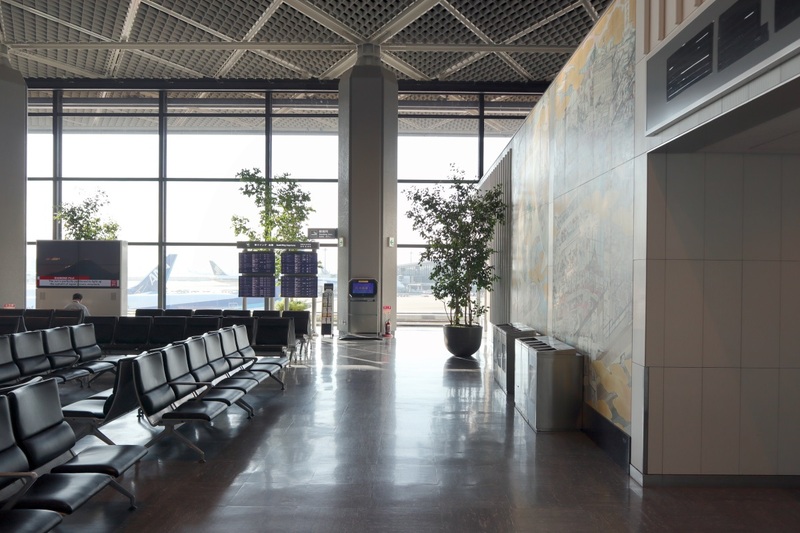 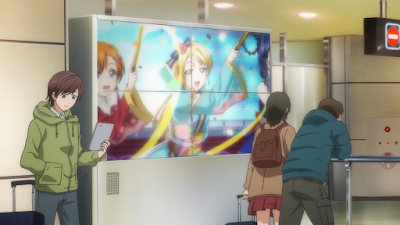 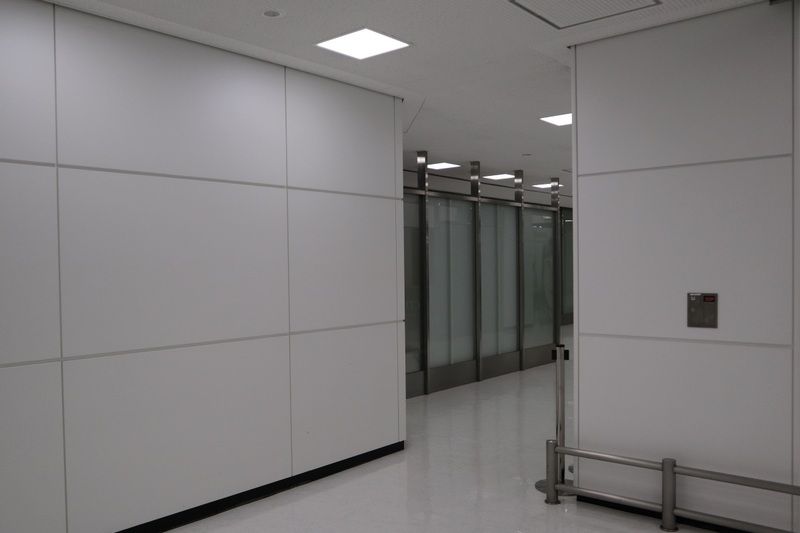 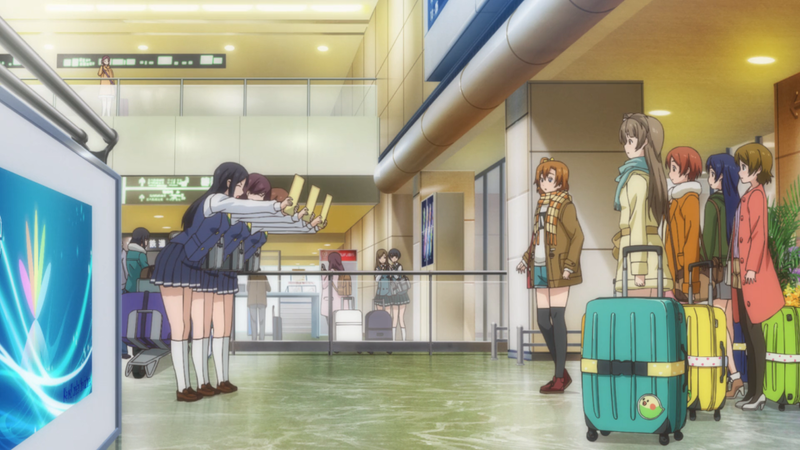 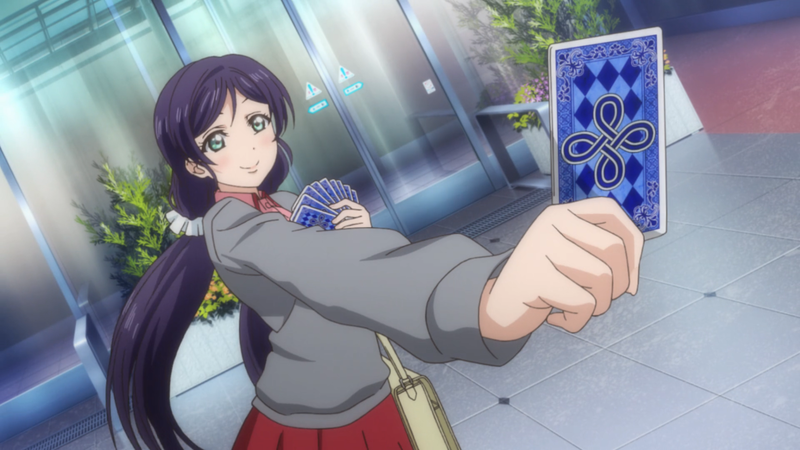 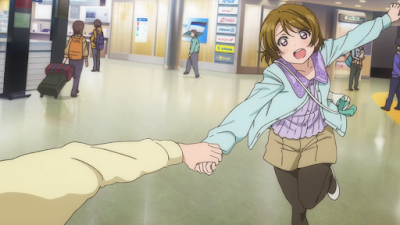 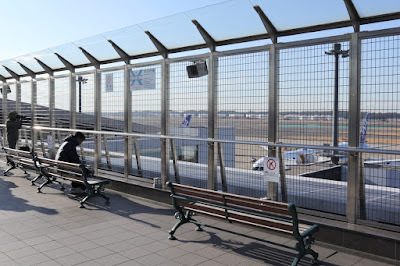 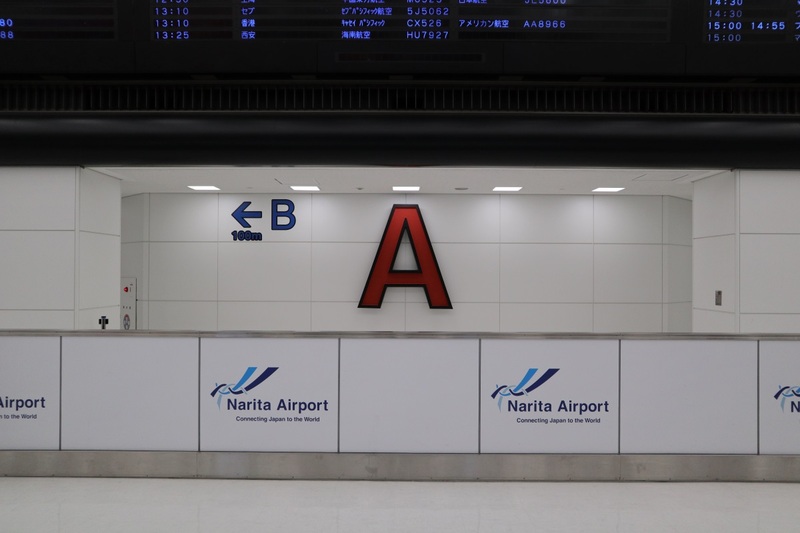 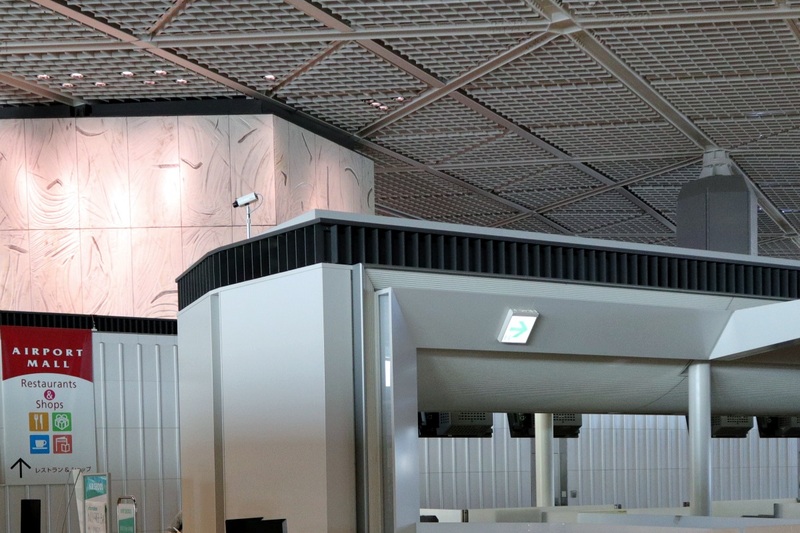 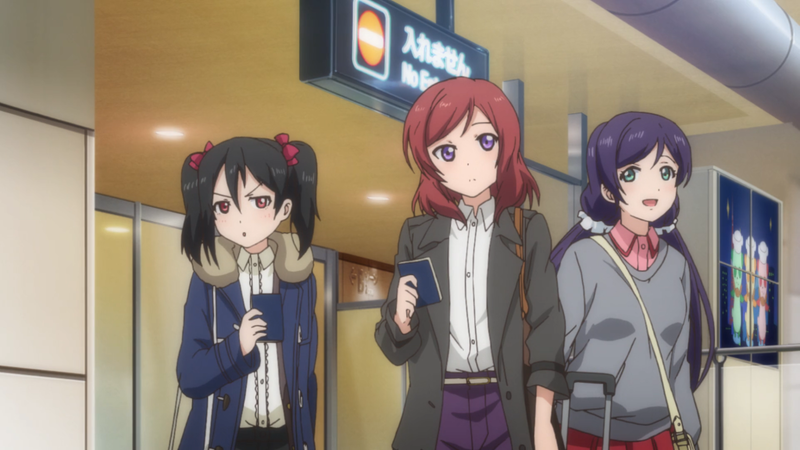 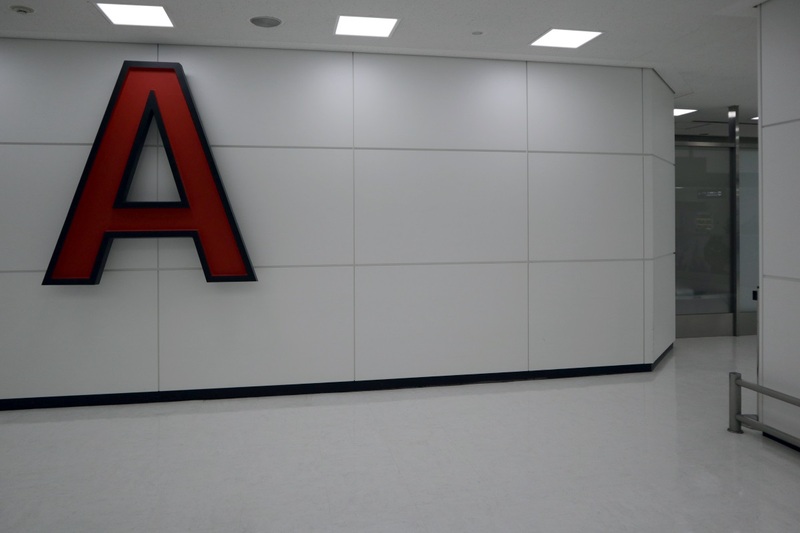 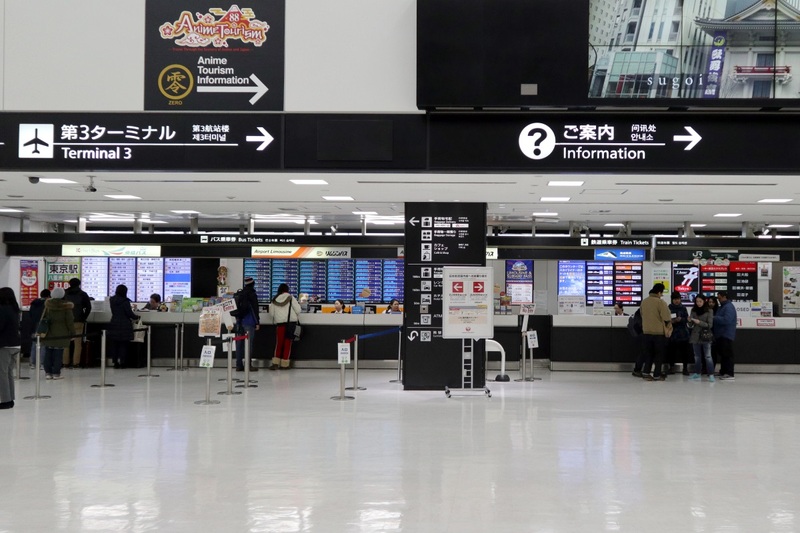 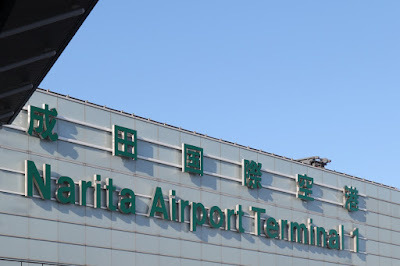 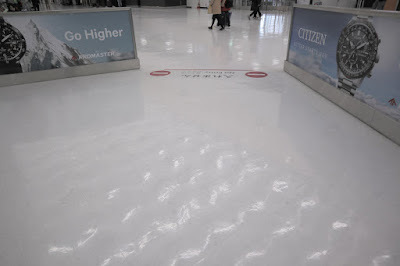 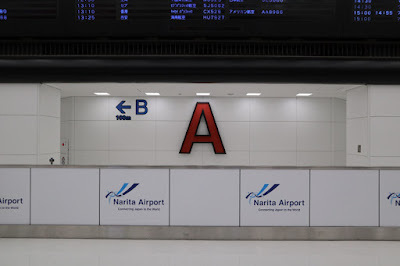 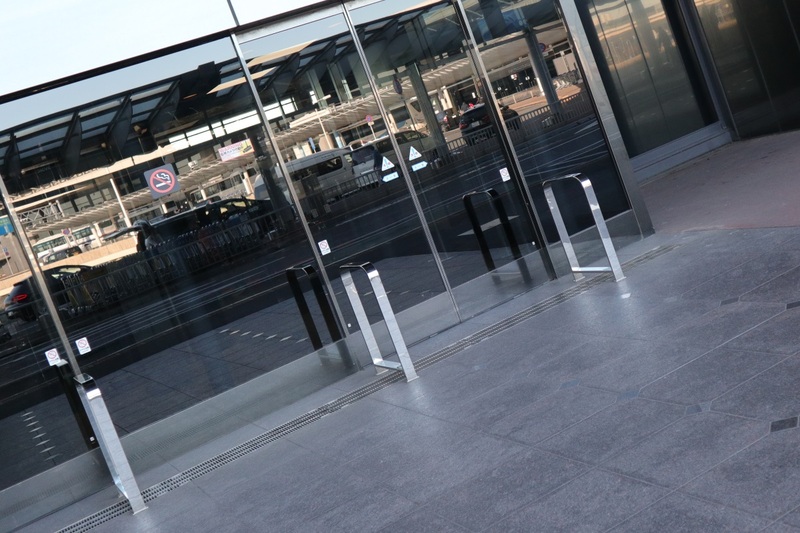 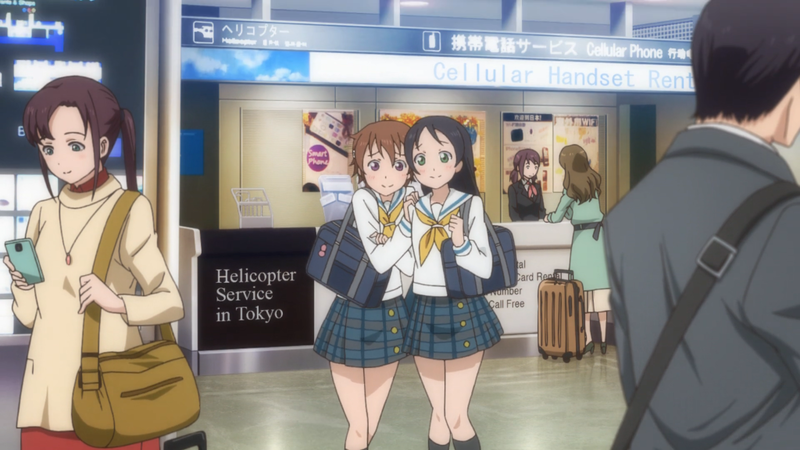 The School Idol Movie locations at Narita Airport. This is at the departure floor of the south wing of International Terminal 1. 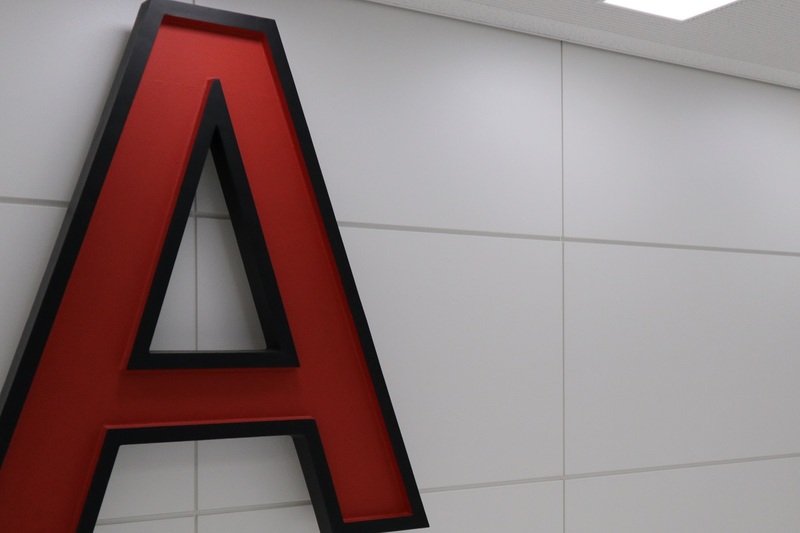 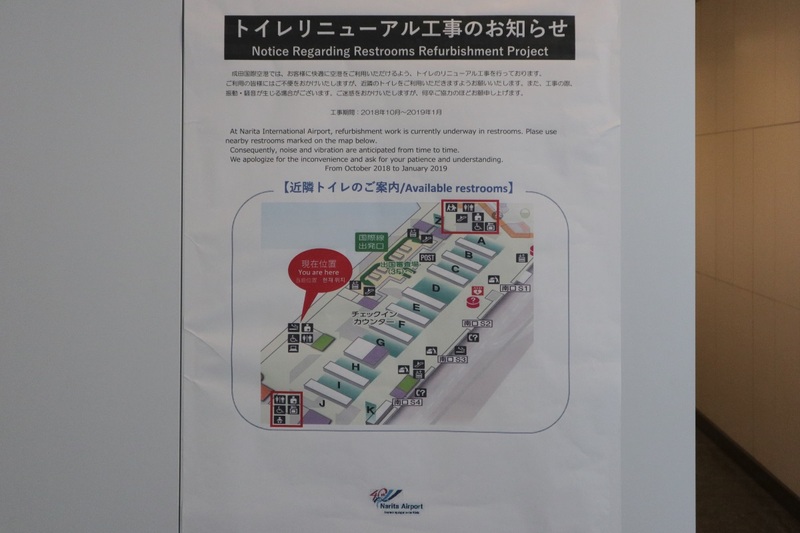 This part of the airport was under renovations when I visited so I couldn't get all the matching pictures. 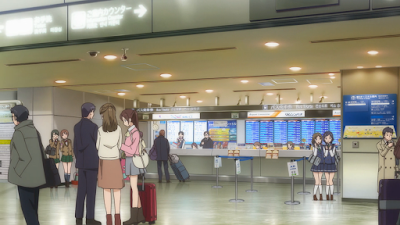 One of the check-in counters in the background here. 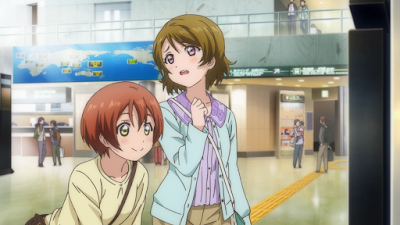 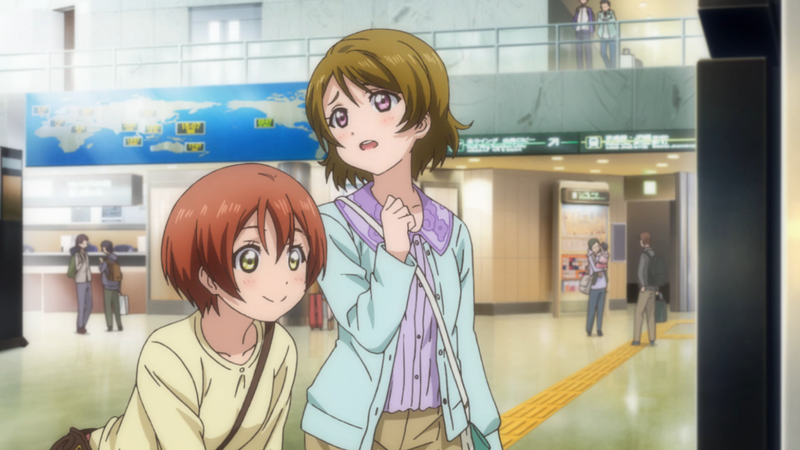 Rin and Hanayo checks out an information screen. And then they run off. 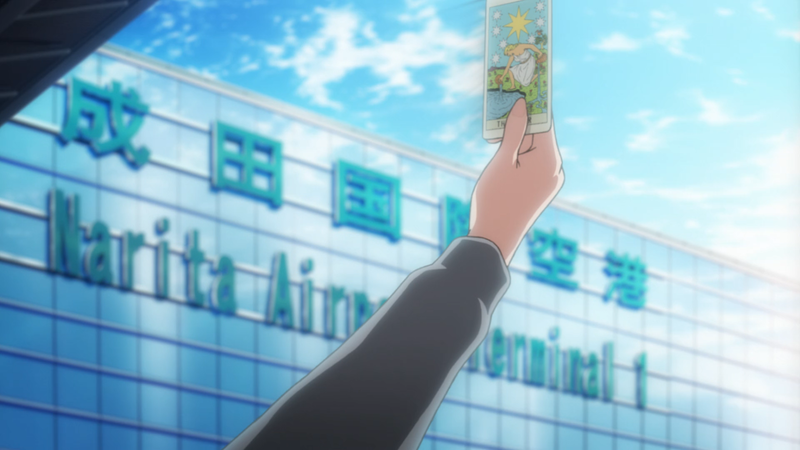 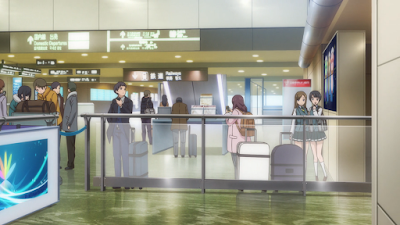 This is a similar shot to when Narita Airport was shown in Oreimo. 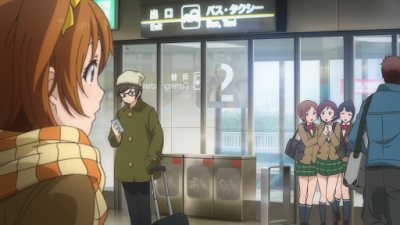 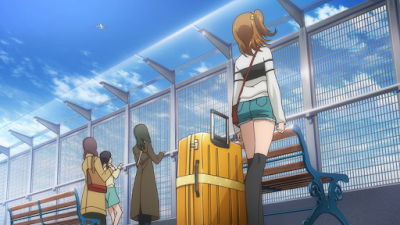 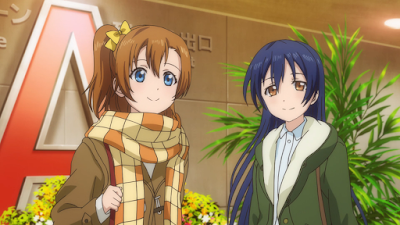 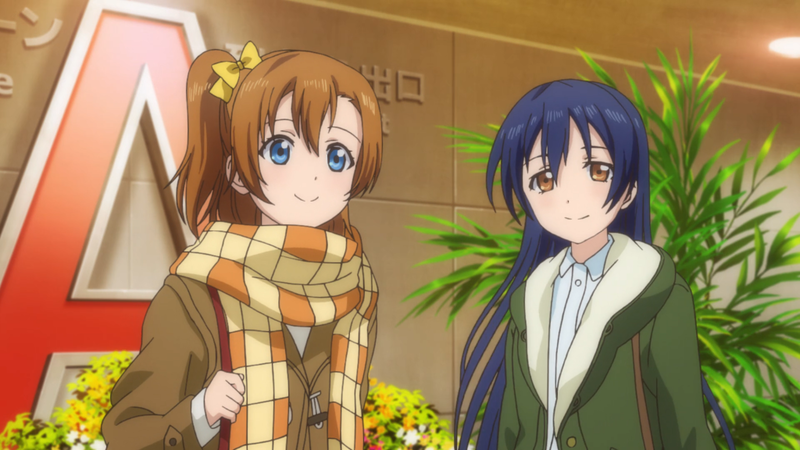 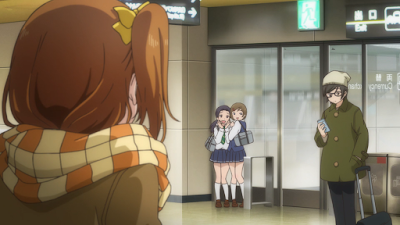 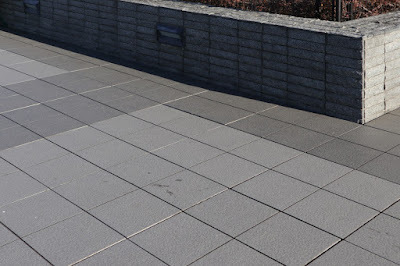 Honoka is at the International Terminal 1 observation deck here. After this they go to New York in the movie. 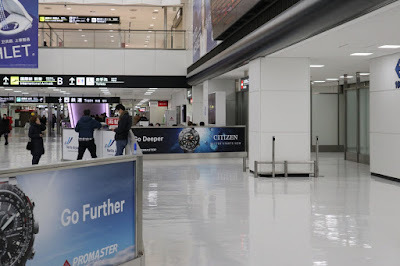 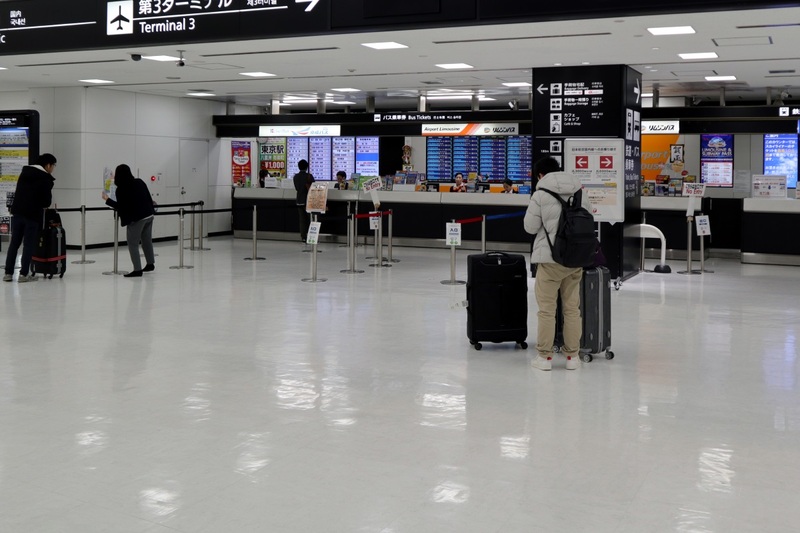 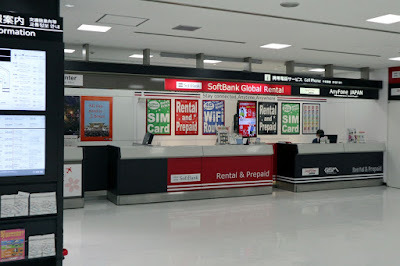 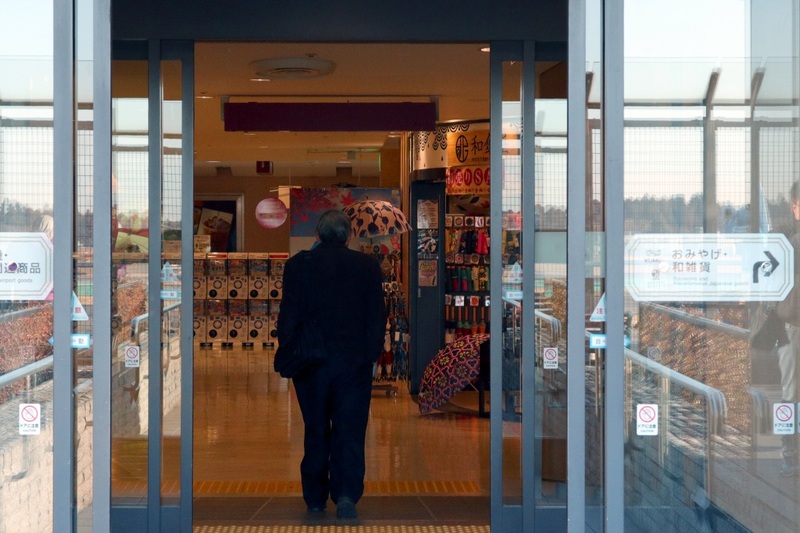 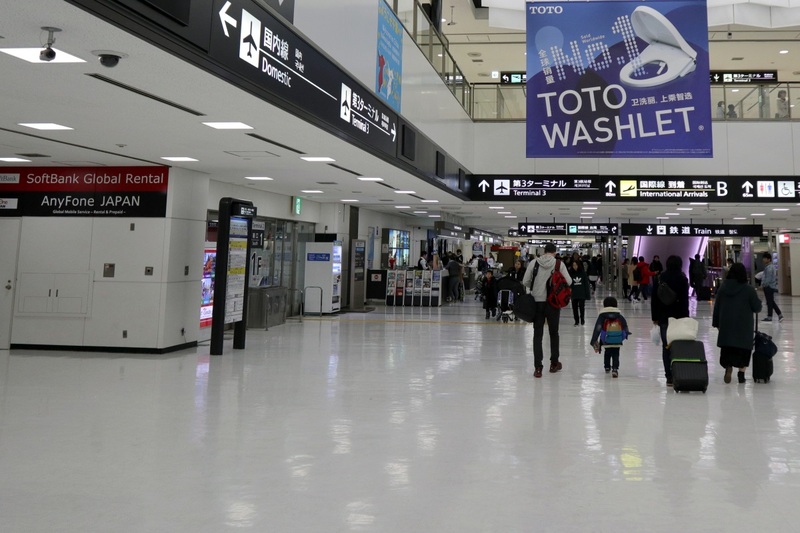 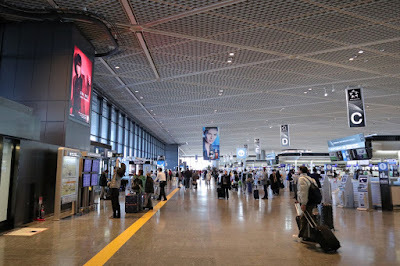 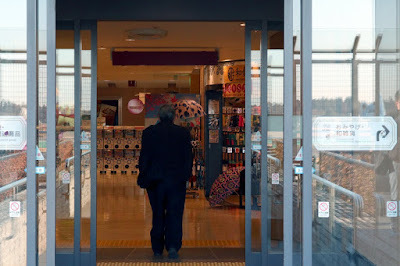 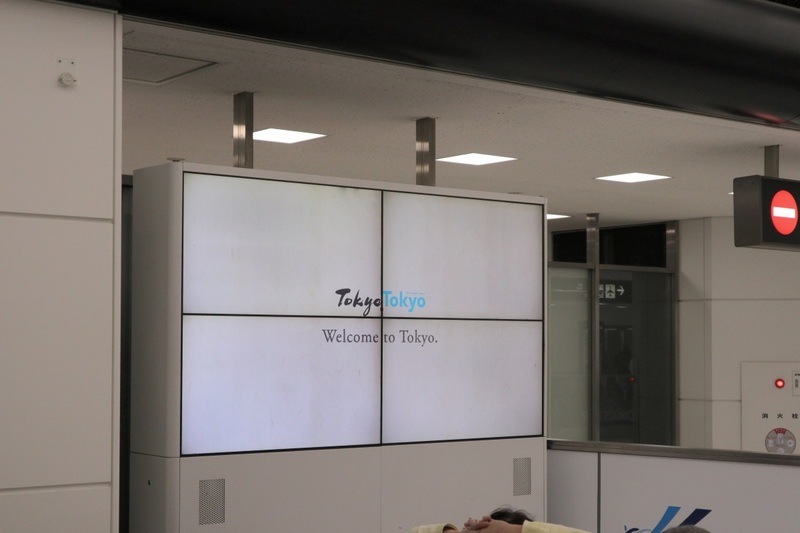 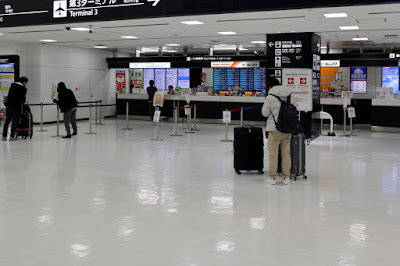 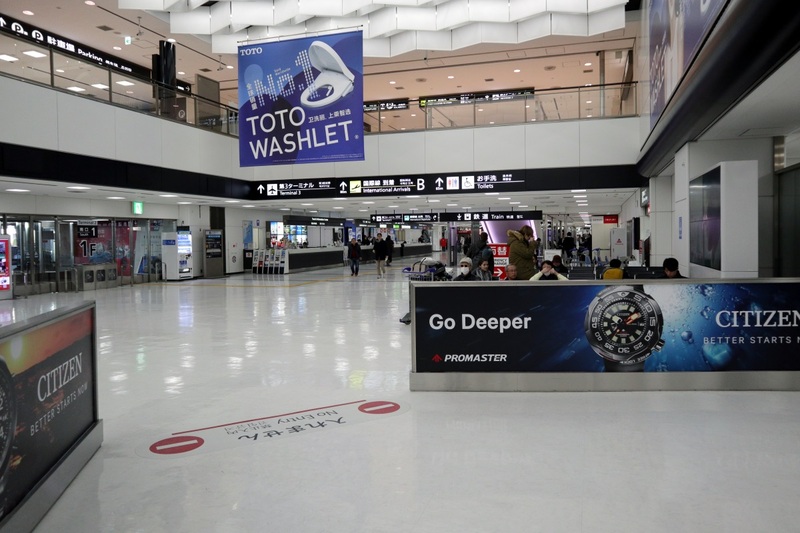 Later in the movie they arrive back at Narita Airport at the south wing of International Terminal 2. 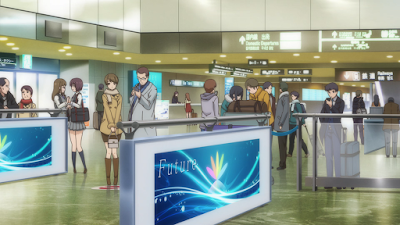 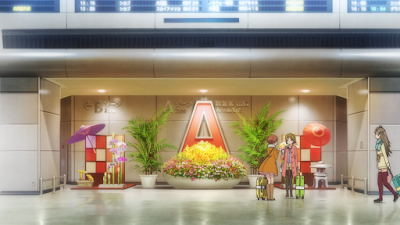 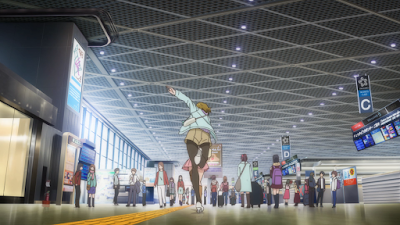 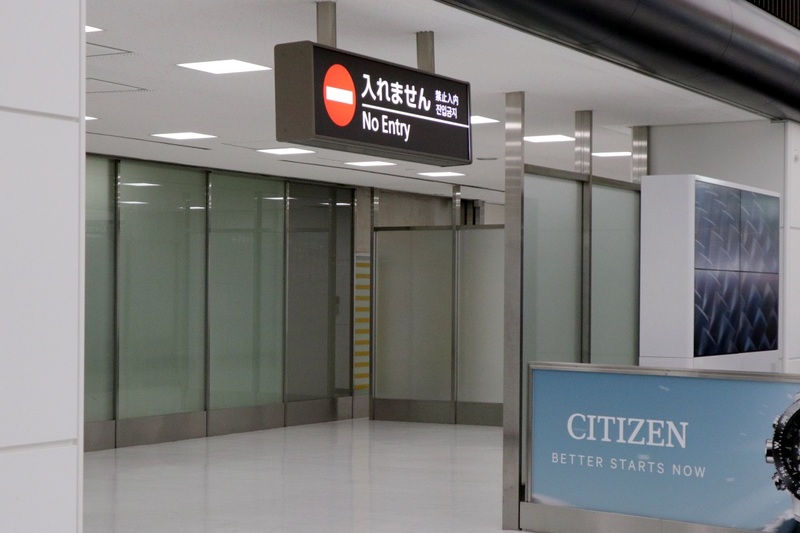 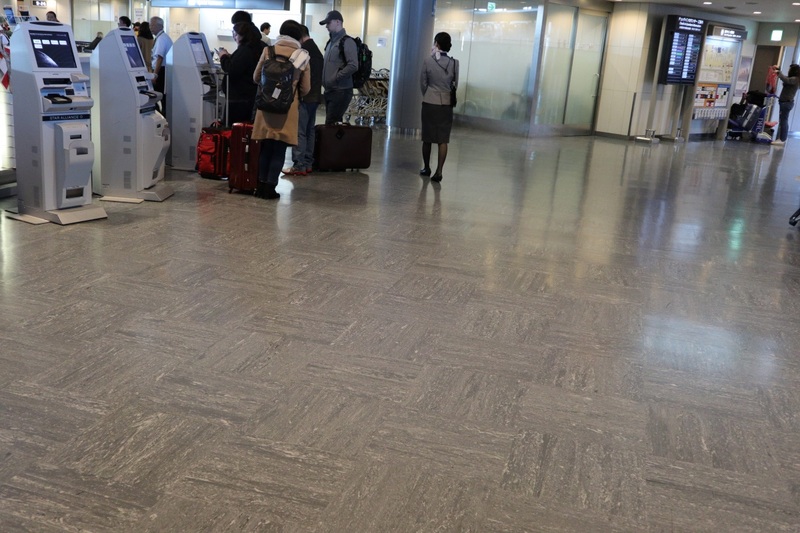 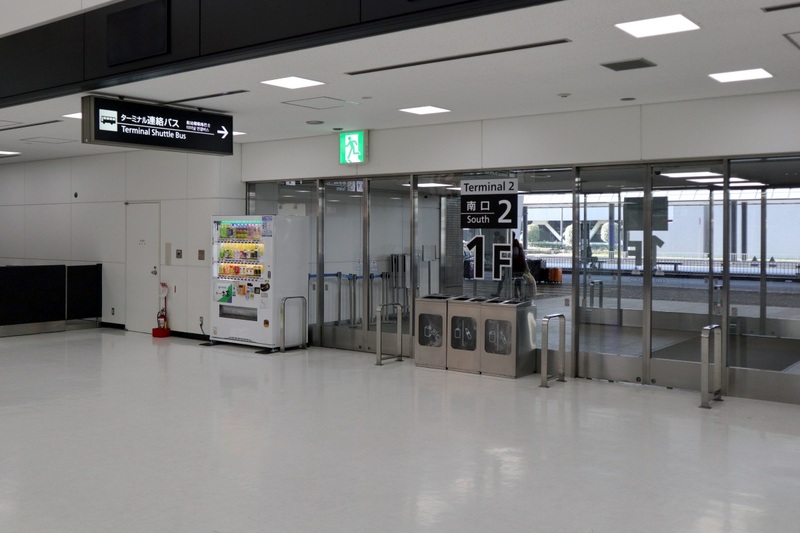 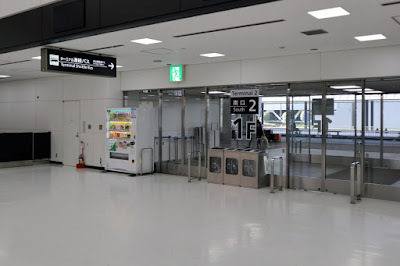 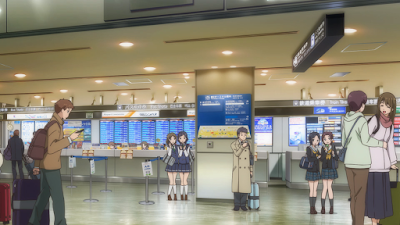 This is also the same arrival floor as shown in Oreimo. Eli informs the others that the bus they're taking is coming. Everybody is ready to go. 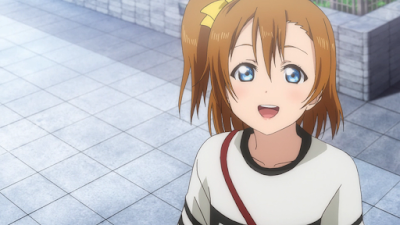 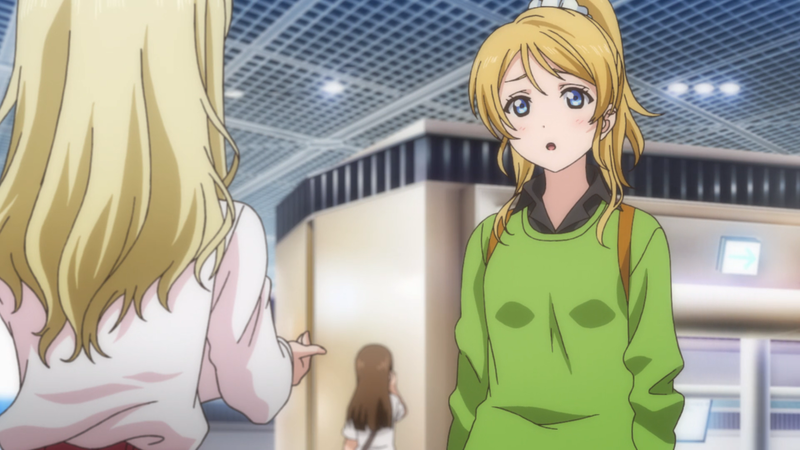 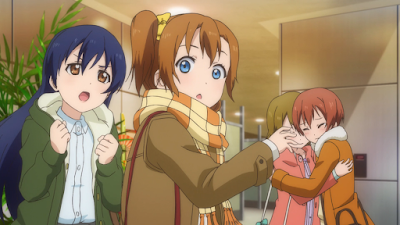 But then Honoka spots something strange. 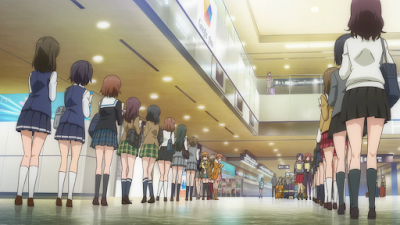 Everybody else notices as well. 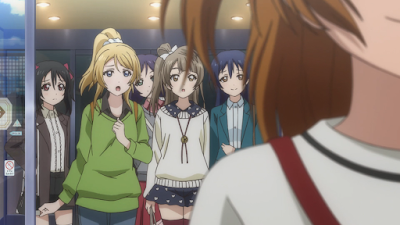 Umi thinks Honoka must have done something wrong. 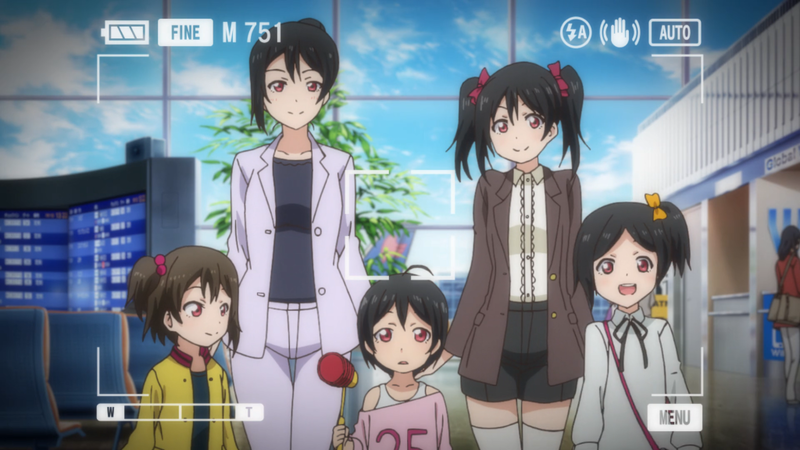 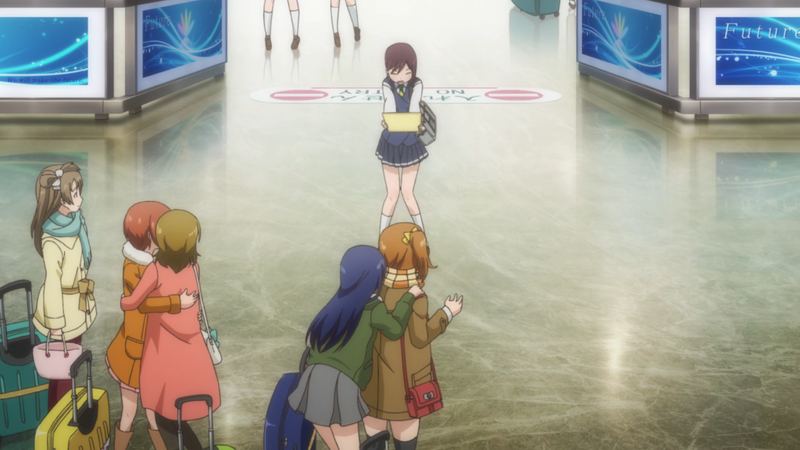 But they're there just to meet μ's. No μ's on this screen when I visited. 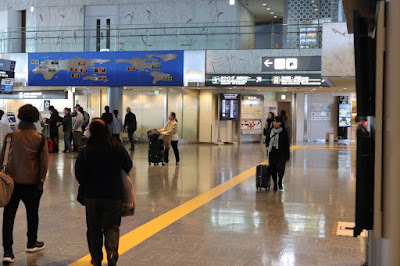 This location was visited on 2019/01/05.